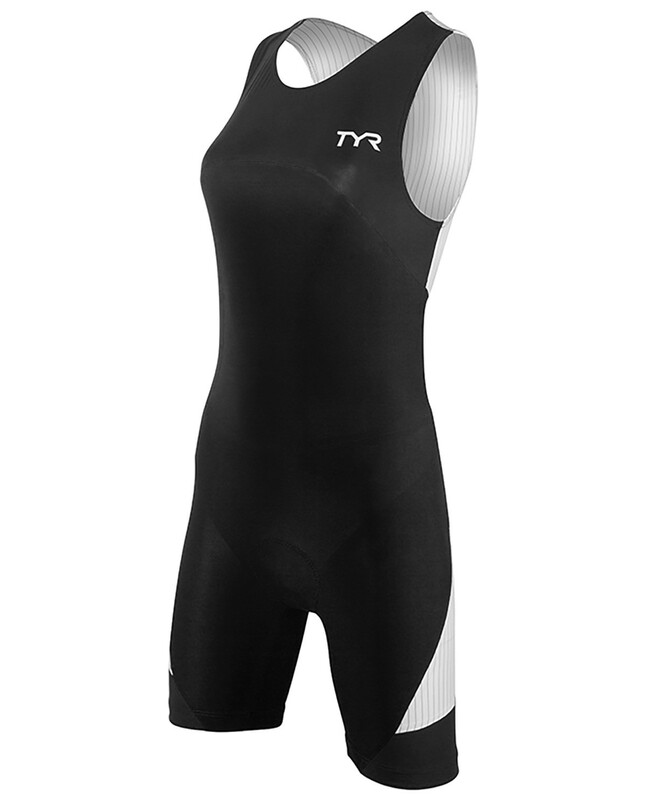 Q: Does it have pockets at the back of the trisuit? 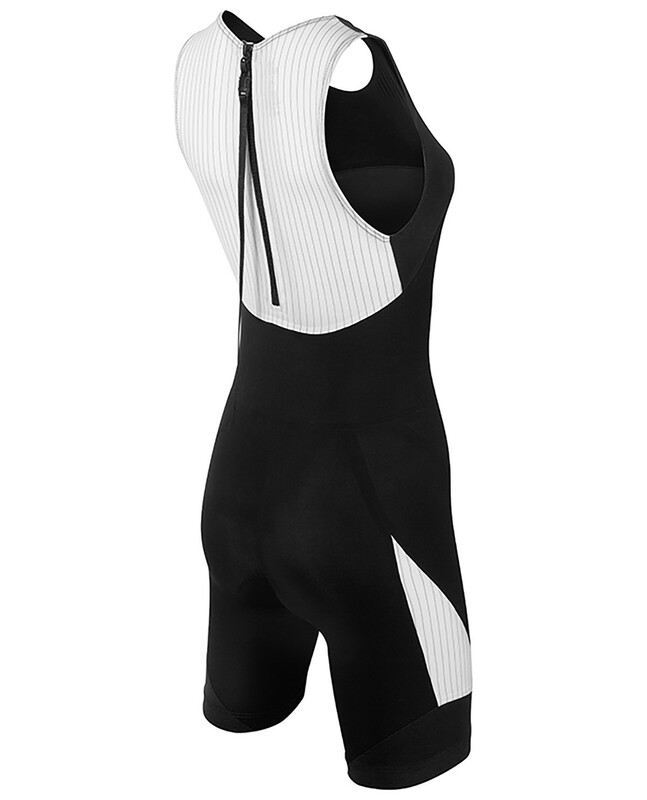 A: Our women's Carbon Zipper Back Short John with pad does not have pockets. Q: Does this have any pockets? Unfortunately, our women's carbon zipper back short john with pad does not have any pockets. Q: What is the length of the "Torso" sizing, on the sm, medium and large Women's carbon zipper Back John w/pad? For a Small, the length of the CF (Center Front) is 14, and the CB (Center Back) is 15. For a Medium, the length of the CF is 14 1/4 , and the length of the CB is 15 3/4. For a Large, the length of the CF is 14 1/2. and the length of the CB is 16. A: Thank you for your inquiry. For a Small, the length of the CF (Center Front) is 14, and the CB (Center Back) is 15. For a Medium, the length of the CF is 14 1/4 , and the length of the CB is 15 3/4. For a Large, the length of the CF is 14 1/2. and the length of the CB is 16. Customer Service is our top priority. If you have any additional questions, or require additional assistance, please feel free to contact us via Live Chat or telephone (1-800-252-7878). We offer Live Support Mon-Fri 9AM-5PM PST. Q: What is the inseam? A: The Inseam for the Women's Carbon Zipper Back with Pad is as follows: XS (6.75inch), SM (7.0inch), MD (7.25inch), LG (7.5inch) and XL (7.75inch).